Non-refundable fee: $16. 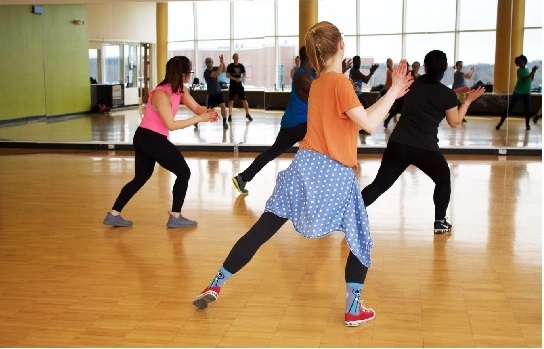 Zumba is the perfect combo of fun and fitness. NSPL cardholders may register in person, by phone, or online for March Adult Programs on March 1 unless otherwise noted. For programs with fees, in-person registration is required. Non-residents may register beginning March 5, space permitting.